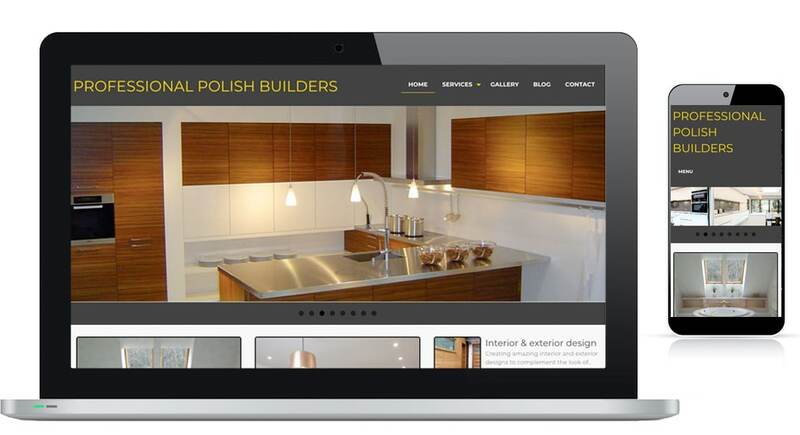 Professional Polish Builders are a dedicated team with over 12 years of experience. They operate in London and strive to build strong relationships with clients with the utmost respect and integrity. 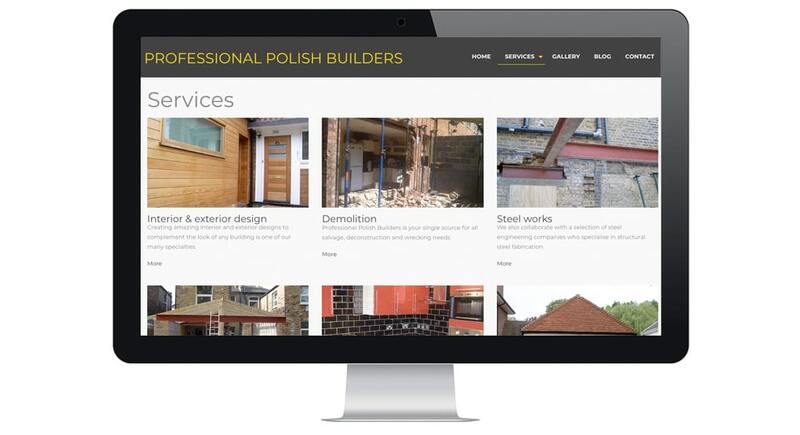 The client engaged with us to redesign their site to achieve more exposure online. To display their splendid work, we also inputted a gallery page and made it easier for users to view information, regarding all sections of the website into the homepage.